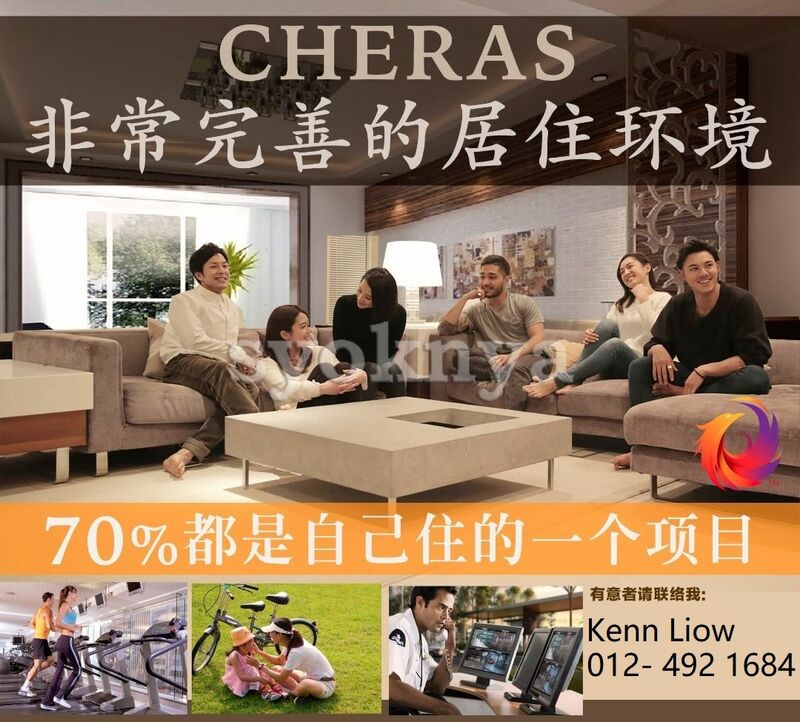 Sell Cheras Luxury Condo! Don't Have To Pay A Dime To Buy Your House! = Free All Legal & Document & Stamp Duty fees! = Even the Interest is free! = You just need to start pay house installment after get the key! # The property will be built in the next year 1st quater! # RM25,000.00 CASH giving sign up the SPA! 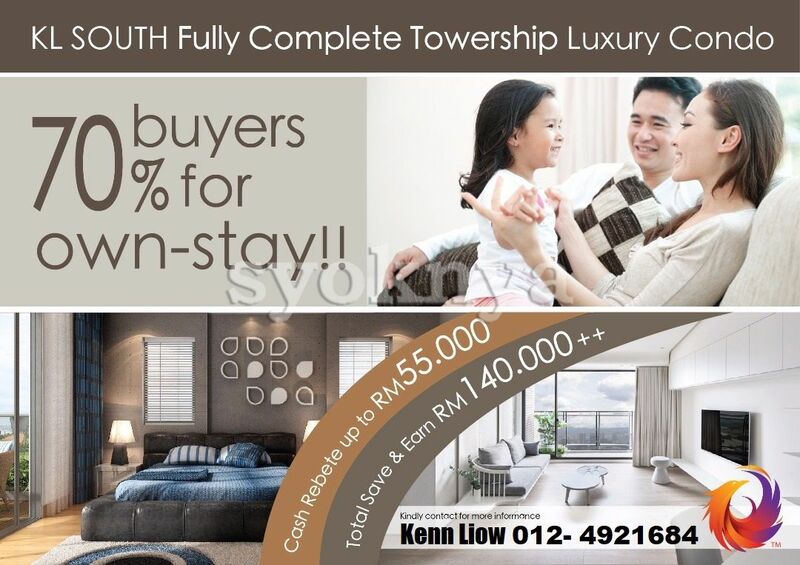 # RM30,000.00 CASH giving to you at VP time to buy your furniture or renovation! # The Most Important is: You didn't Buy Expensive! @ High privacy, super-low density for stay! 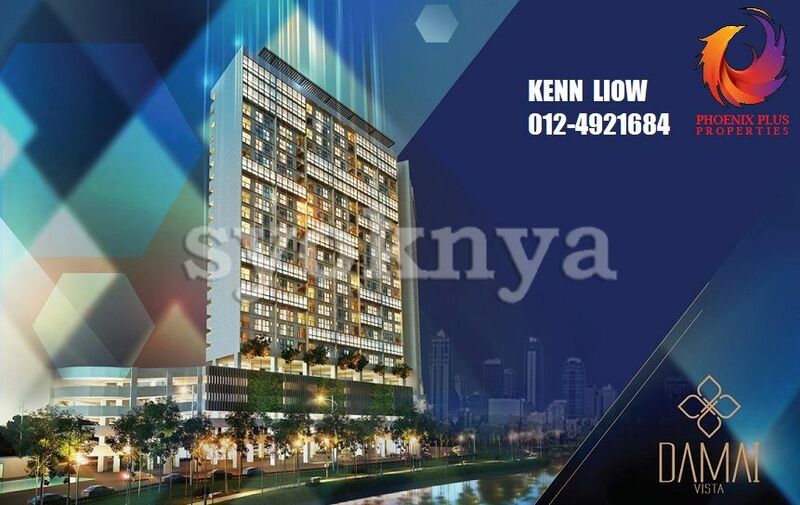 4 acres land just only 322 units! @ 2 parking per unit, more than 100 visitor parking space available! 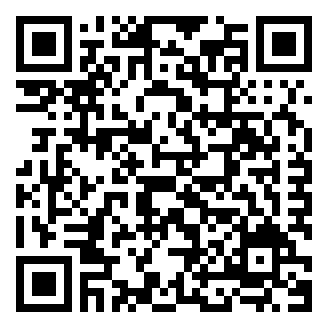 *We also provide the investment matching, let you take the key is not afraid to rent, let you ease to invest!